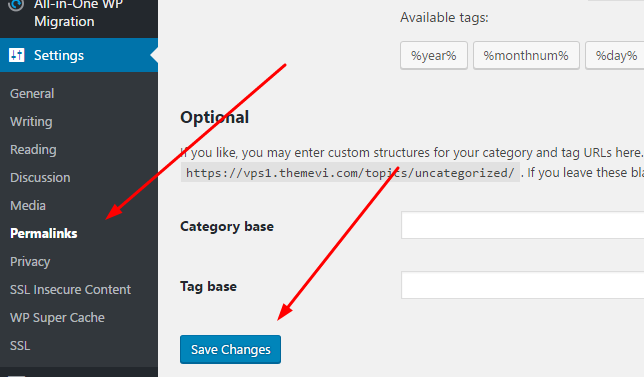 In this post, we will learn how to restore backup WordPress site with All in One WP Migration Plugin. Free version allow to import up to 512 MB. 1. What should I do when backup file larger than 512MB? You need to install All in One WP Migration Unlimited Extension ($69) Plugin. 2. My site is broken, I cannot access site home and wp-admin. How to restore backup?